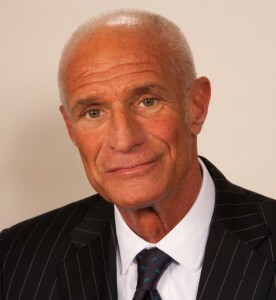 Richard A. Shane received his undergraduate degree from Pennsylvania State University in 1968 and his law degree from St. John’s University School of Law in 1973. He served as an Assistant District Attorney in Nassau County from 1975-1978. From 1984-2013, Mr. Shane served as legal counsel within the New York State United Teachers’ (NYSUT) Office of General Counsel. He was a Senior Counsel, and in 2002 became Associate General Counsel with oversight responsibilities for NYSUT legal matters in Nassau and Suffolk Counties. Mr. Shane has lectured at programs sponsored by the Nassau and Suffolk Bar Associations. He has also extensively presented at numerous NYSUT sponsored events. He is admitted to the New York Bar and the Second Circuit Court of Appeals, the Eastern and Southern Districts of New York.